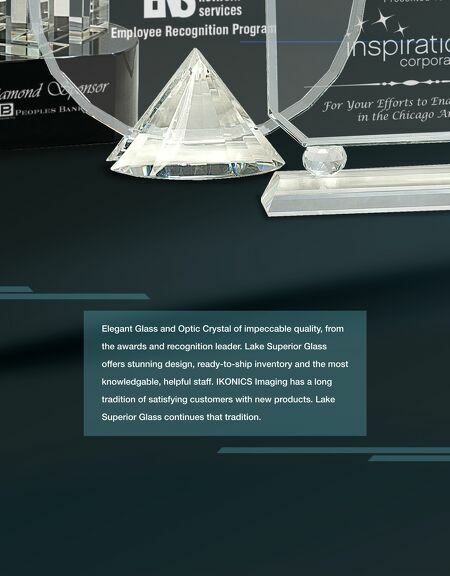 Elegant Glass and Optic Crystal of impeccable quality, from the awards and recognition leader. 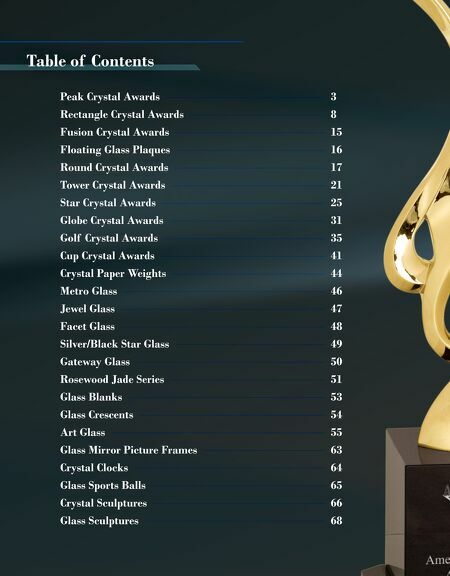 Lake Superior Glass offers stunning design, ready-to-ship inventory and the most knowledgable, helpful staff. IKONICS Imaging has a long tradition of satisfying customers with new products. Lake Superior Glass continues that tradition.